This bird was split from Black-winged Stilt Himantopus himantopus. According to the WBCP records, it was "first documented breeding is from Zamboanga del Norte August 1999. Since then found breeding May 2013 in Cebu by Tateo Osawa." 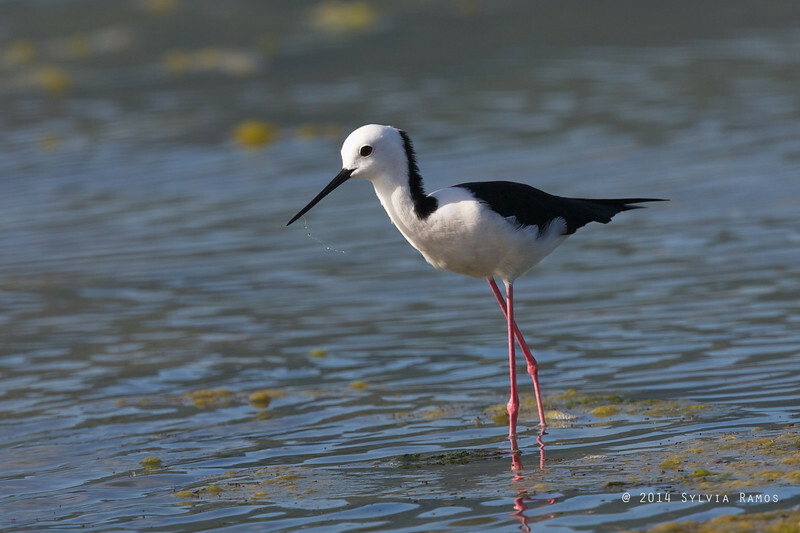 It was previously known as White-headed Stilt.